Library Journal praised this edition of Sherwood Anderson's famed short stories as "the finest edition of this seminal work available." 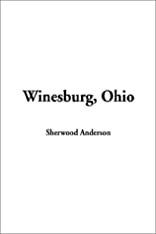 Reconstructed to be as close to the original text as possible, Winesburg, Ohio depicts the strange, secret lives of the inhabitants of a small town. In "Hands," Wing Biddlebaum tries to hide the tale of his banishment from a Pennsylvania town, a tale represented by his hands. In "Adventure," lonely Alice Hindman impulsively walks naked into the night rain. Threaded through the stories is the viewpoint of George Willard, the young newspaper reporter who, like his creator, stands witness to the dark and despairing dealings of a community of isolated people. About Sherwood Anderson (Author) : Sherwood Anderson is a published author of children's books. 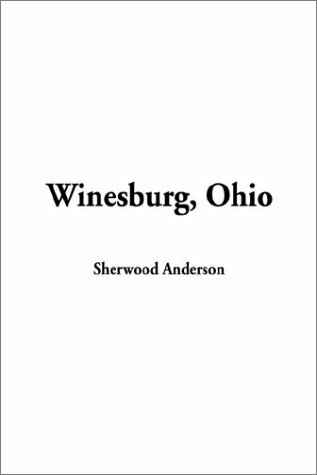 Some of the published credits of Sherwood Anderson include Winesburg, Ohio (Unabridged), Triumph of the Egg.